What is the fono fale? 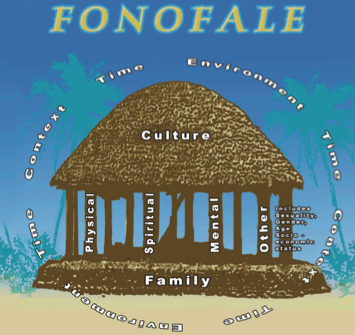 The fono fale is a Pacific Island model of health similar to hauora except the different culture and beliefs. What is different about it compared to Hāuora? 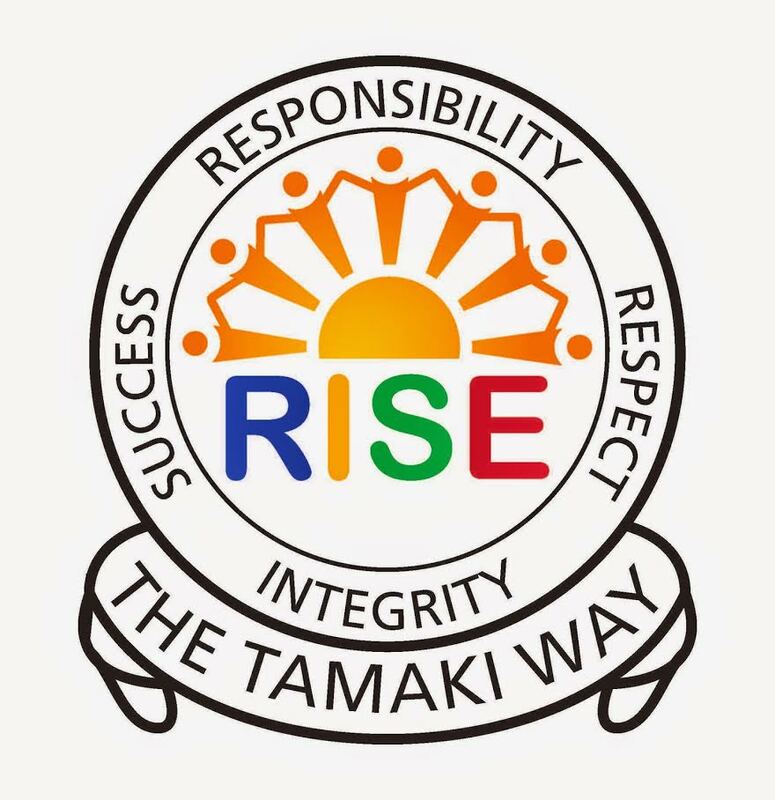 The fono fale represents the well being of islanders and the hauora represents the well being of maoris. The buildings are very alike, the difference is that the fono fale includes culture and family aswell. What is similar compared to Hāuora? They are both designed for the well being of people and both represent the things important to their health. Do you like the Hāuora model or the fonofale model more? Why? I like the fono fale as it shows the same well being as hauora except it also includes culture and family which I value.